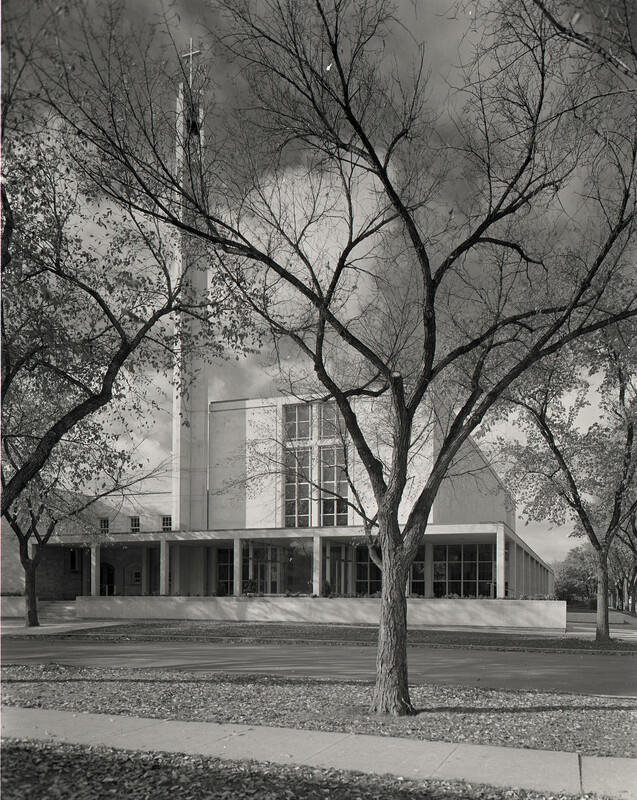 Please join the Winnipeg Architecture Foundation for a free architectural tour of St. George's Anglican Church, on November 18, 2018 at 13:00. We will be joined by Andrew Thomson, Church Warden. St. George’s Anglican Church was designed by Leslie Russell of the architectural firm Green Blankstein Russell and Associates (GBR) and constructed in 1957. Parishioner and interior designer Joan Harland also played a very important role in the design. The church is accessible and the tour is open to all ages. St. George’s is reachable by Winnipeg Transit, as well as bicycles and walking.